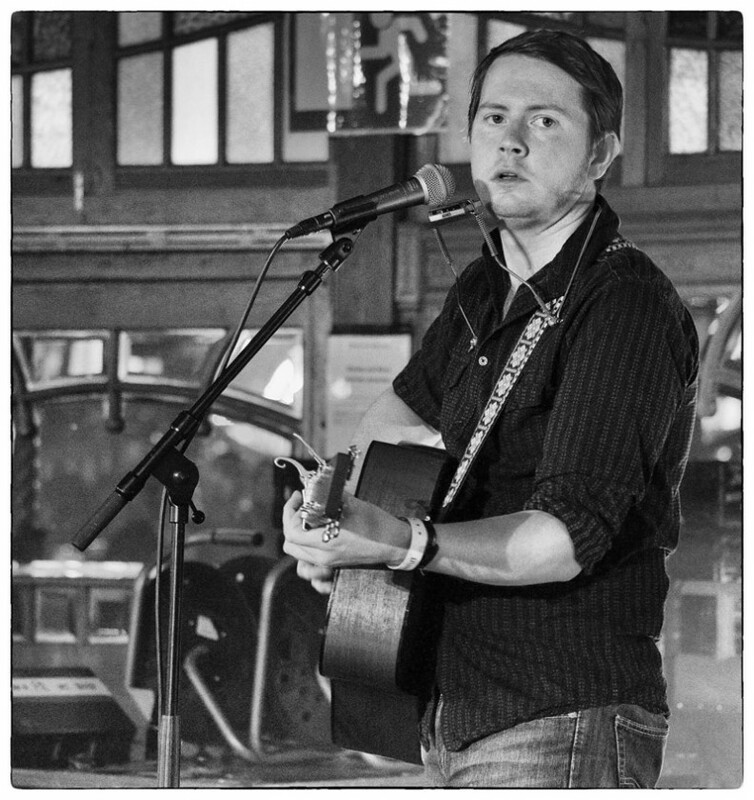 John Fullbright (born April 23, 1988) is an American singer-songwriter from Bearden, Oklahoma. Fullbright is a former member of the Oklahoma Red Dirt band Turnpike Troubadours and the Mike McClure Band. While still in high school, Fullbright performed at the Woody Guthrie Folk Festival in the nearby town of Okemah, Oklahoma. In 2009 he released the album, Live at the Blue Door and three years later released his first studio album, From the Ground Up, which received a Grammy nomination in the category Best Americana Album. In 2014 he released the album Songs, an album that will be high on our year-end list. John Fullbright plays Bob Dylan in a very soulful and intense way, he really feels the lyrics and has a great melodic sense. He is great both on a piano and guitar.